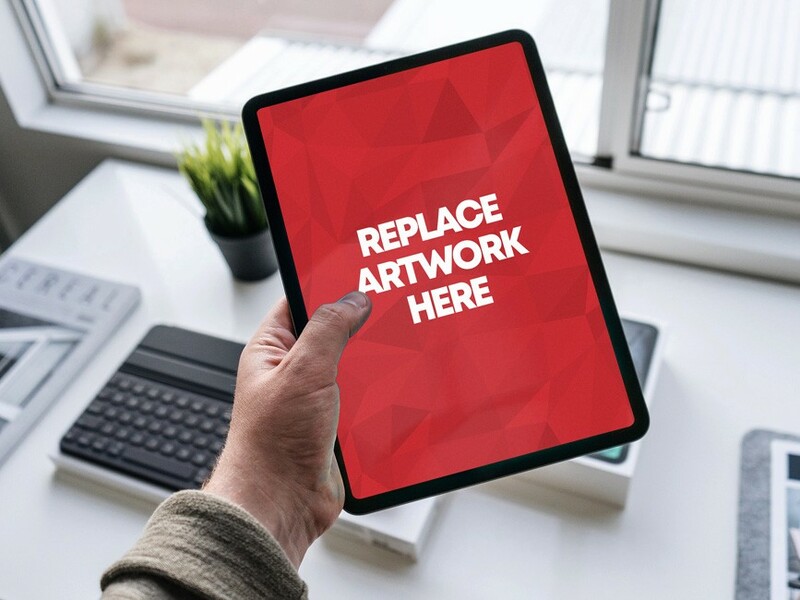 Download Free Male Holding New iPad Pro Mockup. This iPad Pro Mockup is ideal for present your responsive website, app ui design , wallpaper and other graphic artwork. Photoshop PSD file contain Smart Object layer which allow you to replace the screen with your own image in just few clicks. Good work done by PSD Zone.